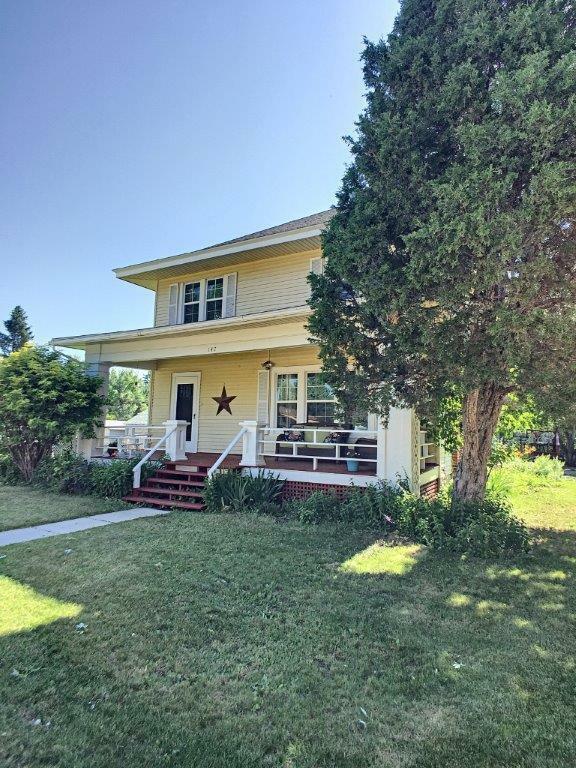 Come check out this very large home with original character galore including hard wood floors and original wood trim and some lovely built -ins. 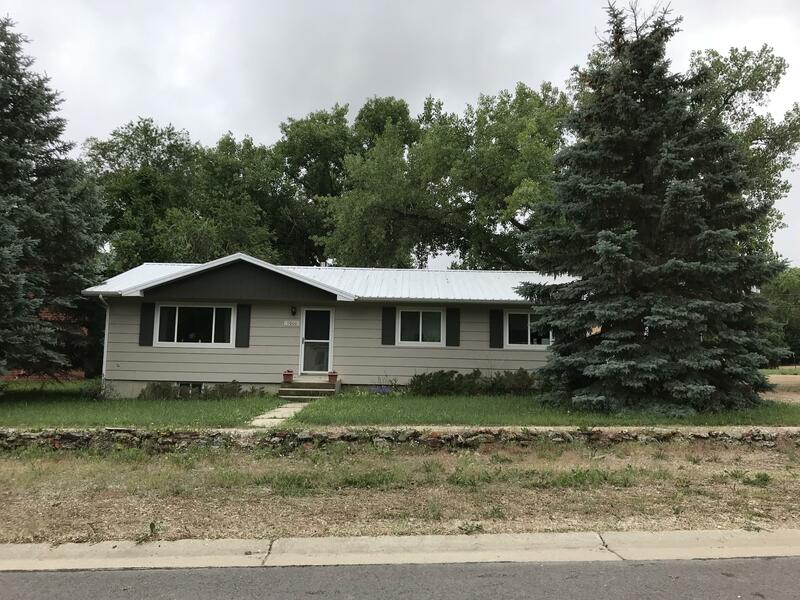 This home has been well maintained and has lots of updates throughout, including a new Malarkey roof in 2016, designer colors of interior paint, and some newer flooring. 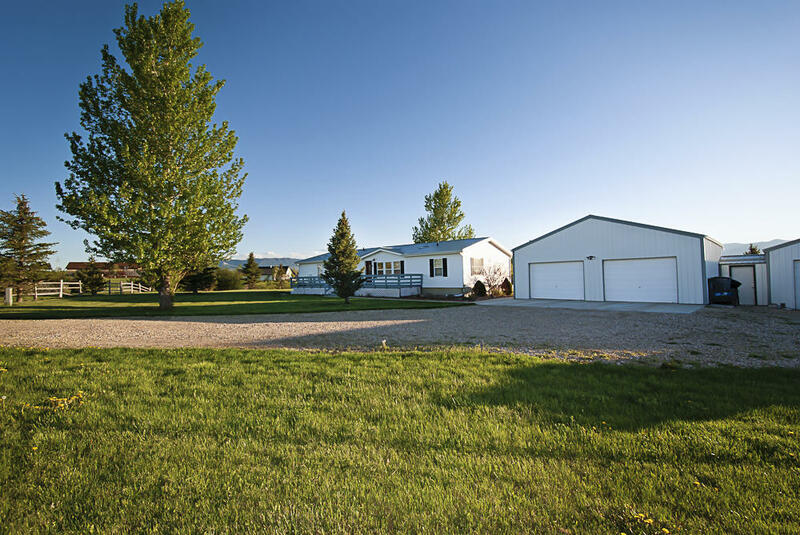 Investors or home owners check out all this property has to offer in the quite little town of Clearmont. 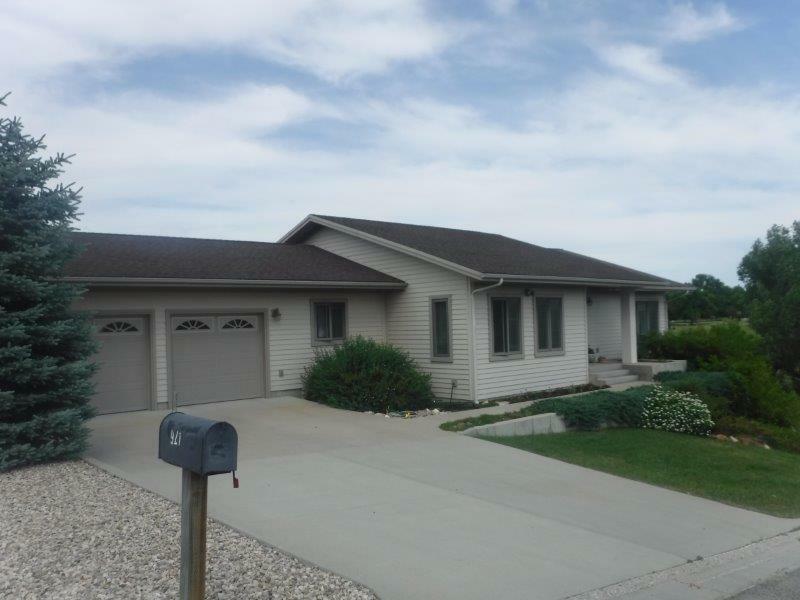 Solidly build ranch style home with a full basement. Two large garage/shop buildings. 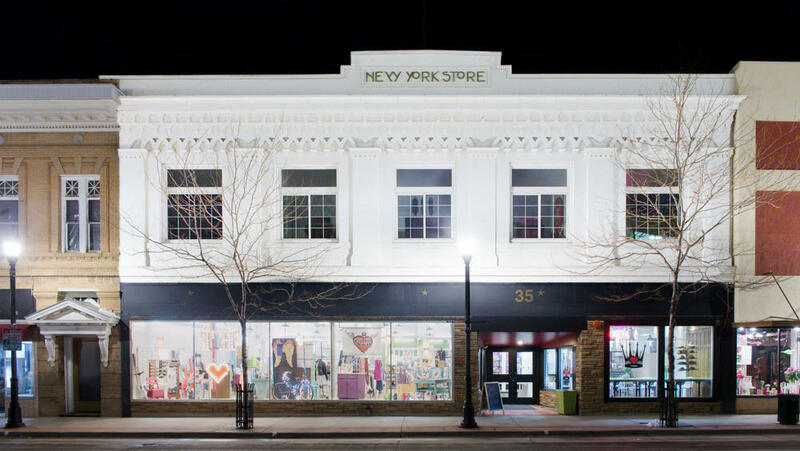 Current owners have done many upgrades including windows, new hot water heater, new flooring, exterior paint and more. Basement has a non-conformding bedroom as well as lots of storage. This 6389 sq. ft. 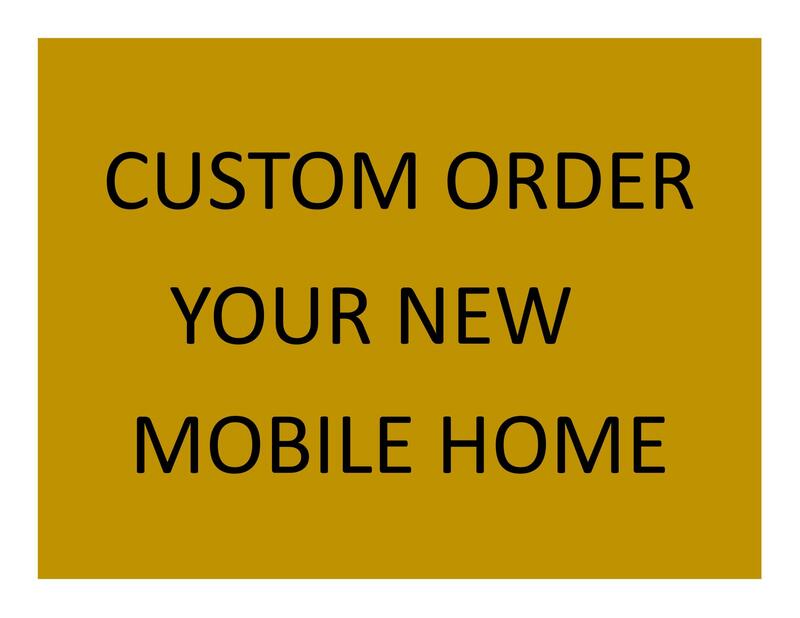 Custom & Quality home could be yours! 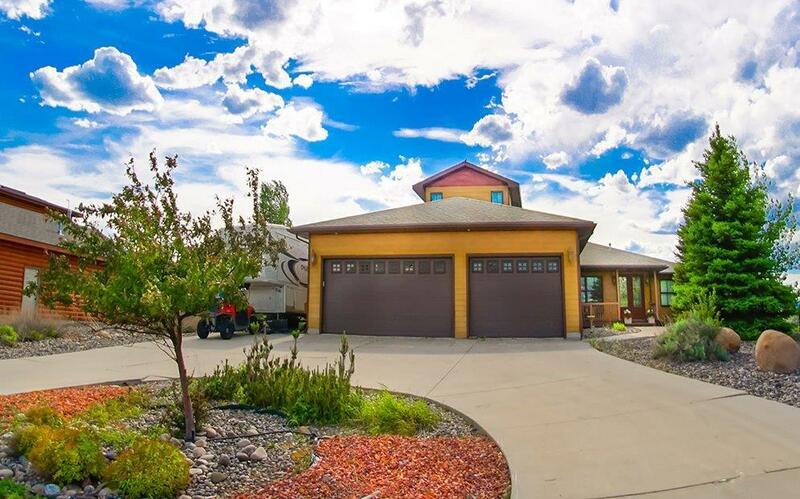 This home is on 1.41 Acres in the well established very sought after Eagle Summit subdivision. This is a 6 Bedroom and 4 Bath home (3-Full 1-Half) There is a pool and so many custom features in this large home with a very open floor plan! 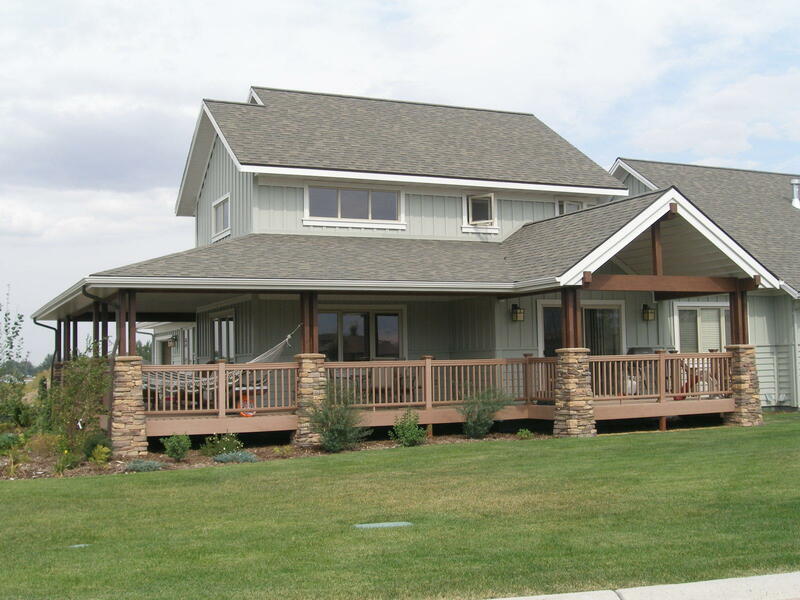 Many of the features and furniture for this home were custom built, only for this home. 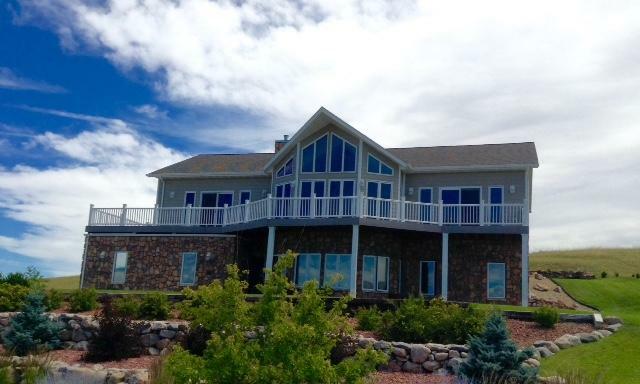 Other properties claim they have a VIEW, check out the VIEWS at this Home and you decide! Custom built home w/ huge entertaining kitchen, professional grade Frigidaire stainless steel appliances, Hickory cabinets, Viatera Countertops, built-in pantry. Views to great room & dining room from island w/ a 3-sided fireplace between dining and great room. 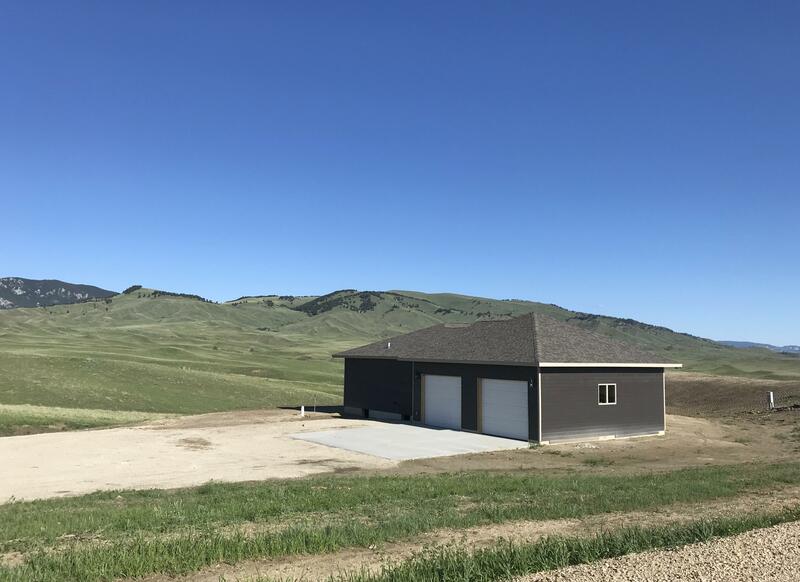 Beautiful new construction country home close to town on 4.1 acres. 3 bedrooms, 2 bathrooms with an open kitchen, dining and living room area. Attached 2 car garage. Kitchen has custom cabinets and granite counter tops with a large pantry. Master bedroom suite has a large walk in closet and a large walk in marble shower. Nice mud room with built in storage. CONSTRUCTION IS NOW UNDERWAY!! 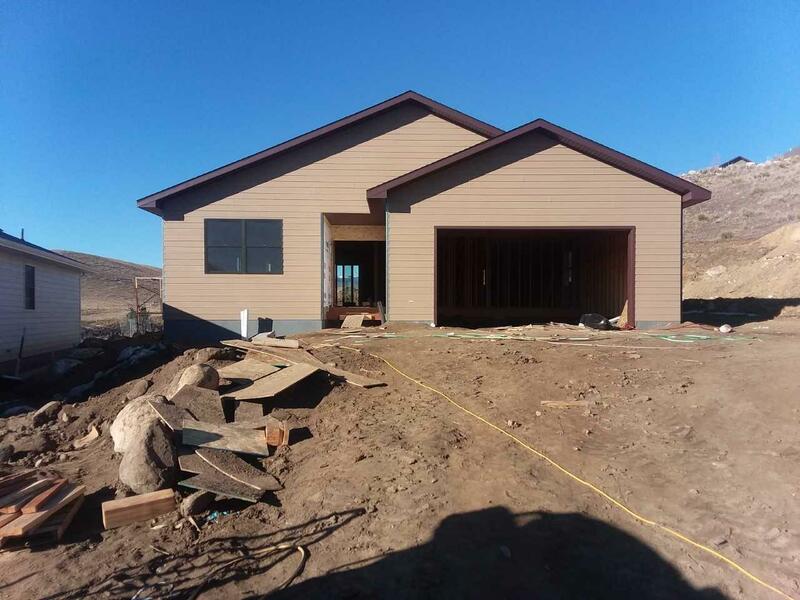 This is a Wyoming Woodworks built home, constructed at the high level of all the homes that have been built in this desired location. 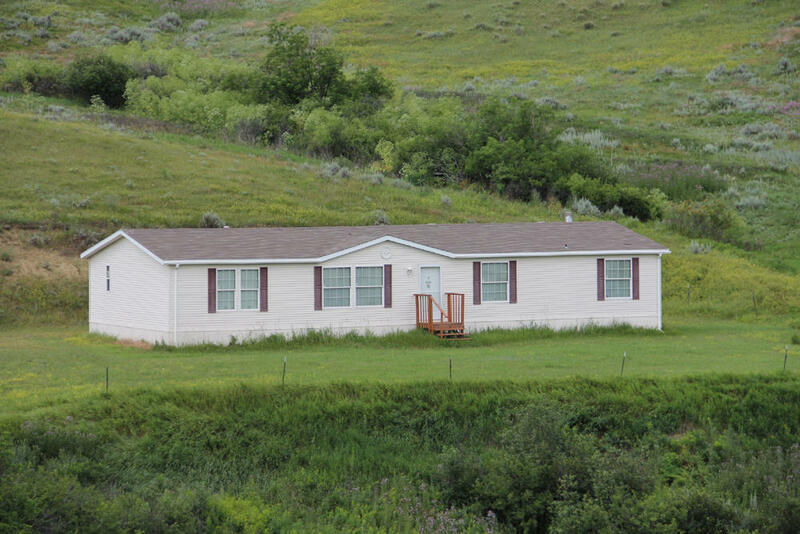 Come jump on this opportunity to own this home today! Note to Buyers - Not only can you purchase this lot, but the seller will design and build, for you, the home of your dreams.